9 holes by the aquatic center. By the Sepulpa Aquatic Center in Liberty Park. 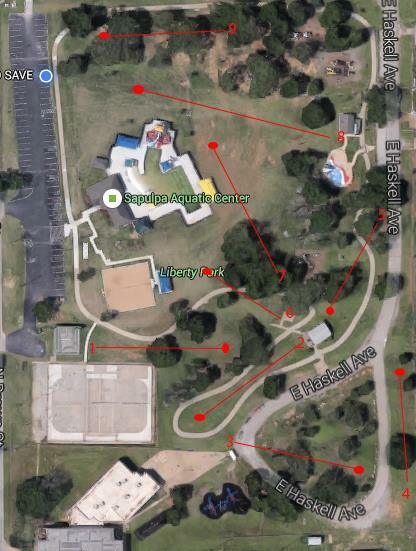 Have you played at Sapulpa Flats at Liberty Park? Be the first person to review this course!